The drivers of the thirteen million diesel cars licensed in the UK have been hit with the 14th consecutive weekly increase. 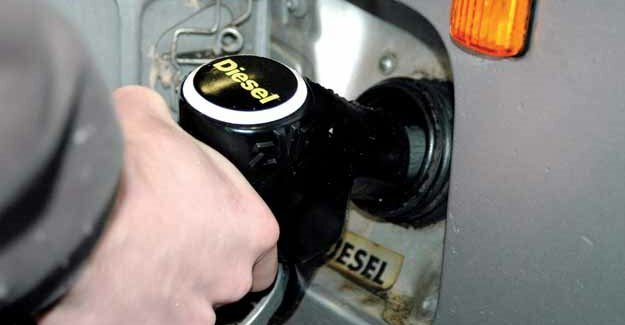 According to government figures the cost of diesel now averages about 136p per litre across the country. The price of petrol is also up slightly – by a fraction of a penny – after dropping last week. It now retails for an average of 130p per litre. There are 31 million cars on the UK’s roads: 13 million of them diesel and 18 million petrol. The pump price increases are being driven by rising oil prices and a weak exchange rate. A barrel of Brent crude is currently trading at around $85 a barrel compared with $55 a barrel a year ago, and as little as $27 at the beginning of 2016. “Whilst the drive is on to get people to choose ultra-green vehicles, diesel cars are still on the road in record numbers, and any upward movement in pump prices hits millions of motorists. Last week the Prime Minister announced that fuel duty would continue to be frozen at 57.95p per litre, the same level it has been at since March 2011.